Berlin, 20. July 2018. Knowledge Unlatched (KU) welcomes the newest members to its Advisory Board. Terry Ehling, the Director for Strategic Initiatives at MIT Press has joined the Board, together with Alison Mudditt, Chief Executive Officer at PLOS. “Their expertise in open scholarship as a whole, and their interest in exploring models which go beyond the APC model align perfectly with Knowledge Unlatched’s business strategy.”, says Dr. Sven Fund, Managing Director at Knowledge Unlatched about appointing these two thought leaders. Terry Ehling is responsible for operationalizing key developments within the MIT Press’s strategic plan and helping to establish a solid foundation for ongoing growth and innovation. She is excited to be participating in shaping of the KU Open Access Initiatives, especially with a view to upcoming projects, which seek to bring further transparency and insight to the OA publishing sector. “Seeking to not only increase the amount of accessible scholarly content, but to also aim for a reliable and implemented experience of this publishing sector, is one of the main motivations for me to join the Board of Knowledge Unlatched.”, Terry Ehling says. About Knowledge Unlatched (KU): Knowledge Unlatched (KU) offers free access to scholarly content for every reader across the world. Our online platform provides libraries worldwide with a central place to support Open Access models from leading publishing houses and new OA initiatives. About Terry Ehling: Terry Ehling returned to the MIT Press in 2017 after holding executive positions at the Cornell University Library and at Johns Hopkins University Press’s Project MUSE. In her current position at the MIT Press, as Director of Strategic Initiatives, she is responsible for developing the Press’s research and development agenda and overseeing implementation of projects incubated by the Knowledge Futures Group, a joint venture of the MIT Press and the MIT Media Lab. 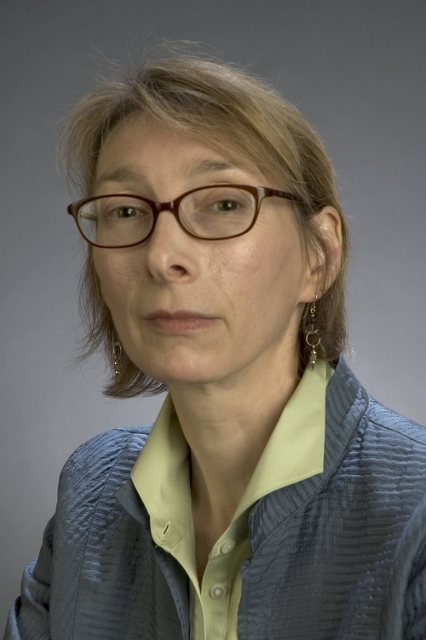 About Alison Mudditt: Alison Mudditt joined PLOS as CEO in 2017, having previously served as Director of the University of California Press and Executive Vice President at SAGE Publications. Her 30 years in publishing also include leadership positions at Blackwell and Taylor & Francis. Alison writes for the Scholarly Kitchen and serves on the Board of SSP and the Advisory Board for the Authors’ Alliance. 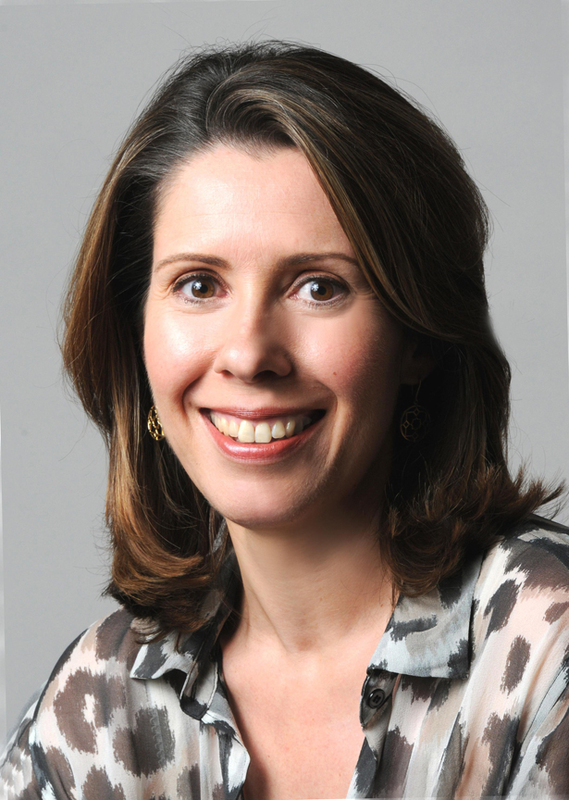 In the past, Alison has also served on the Board of ALPSP, as Vice Chair of the Scientific Publications Committee and a member of the Open Science Committee for the American Heart Association and on the Executive Council of PSP.